It’s funny - it seems that every year around this time we say the same thing - What a great year...our best yet! During this time of year we like to take some time and reflect on the year that was. 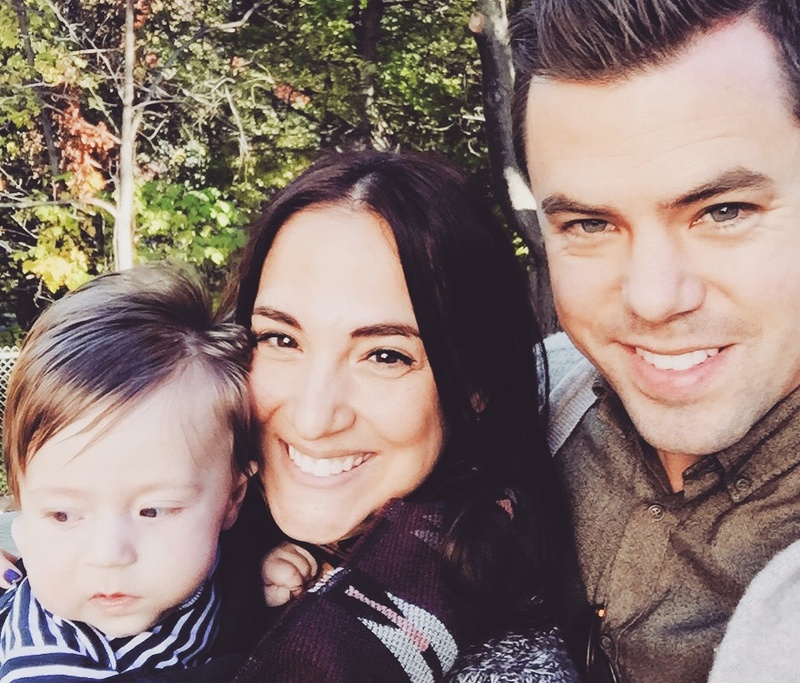 And now that we have a blog we can actually share it with everyone! 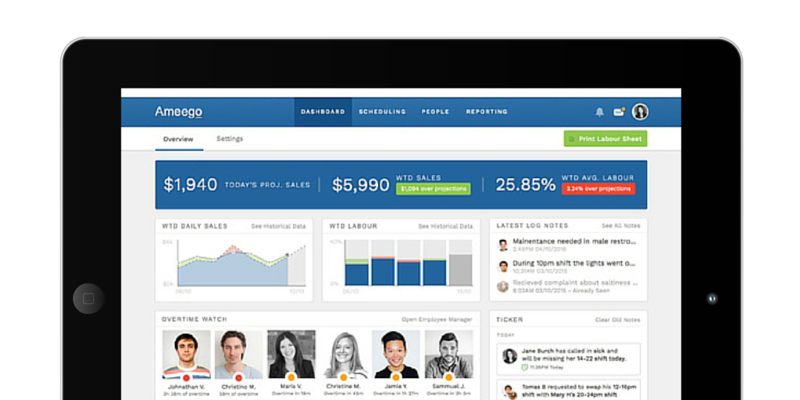 Along with a site refresh we wanted to give a voice to our company. A way to share our thoughts, knowledge and experience in the restaurant industry with our community. As a result, we started a new blog for restaurant people aptly titled, ‘Unscheduled’. It covers a number of restaurant industry topics geared towards providing added value to any restaurant's operations. A couple of crowd favorites include: How to attract, hire and retain the best employees — Lessons we’ve learned along the way., and Pursuing The Perfect Restaurant Schedule. 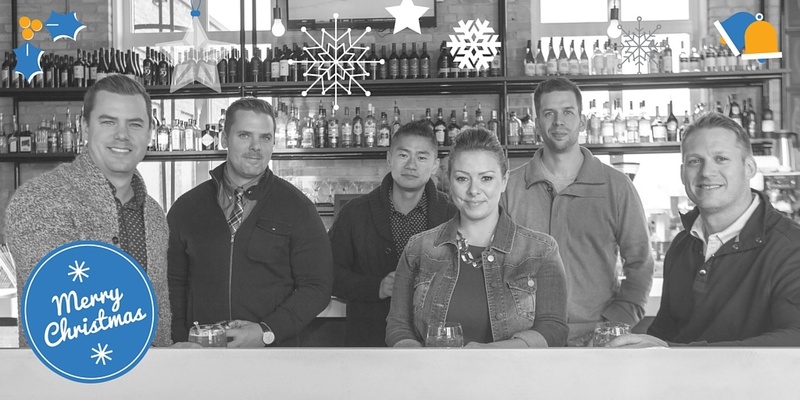 Our primary focus at Ameego is to make the lives of restaurant professionals better. To save them time, money and from getting constant headaches. With so many systems in place at a restaurant, the more we can help connect them and talk with one another, the less time and effort is spent managing them all. This year we were able to work with some great companies on some exciting new partnerships and integrations. In the world of POS we were able to complete a number of integrations including two of the largest providers in the world - NCR Aloha and Micros. Much like our existing integrations, our community will now be able to save valuable time and leverage key metrics from these POS providers for added business intelligence. In addition, we completed an payroll export utility that enables users to export payroll information housed within Ameego (hours worked, wages, etc.) to payroll companies such as ADP, Ceridian and Payworks. The utility enables a seamless export to save time and eliminate costly mistakes through double data entry and human error. We were very fortunate to start working with a number of great new companies and amazing people over the past year (like some of the ones below). We’re so grateful for the kind words and to be able to work with such amazing people in the industry! They say If you’re not having fun it’s not worth doing. And a year of growth with new team members! A big thanks goes out to Tyler, Richelle, Vlad, Natalie, Ted, Krista, Sheena, Sage and Megan. Great work and looking forward to continued growth in 2016! 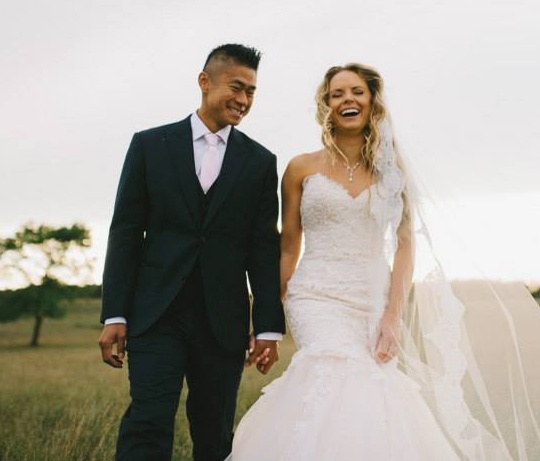 Anonh got married to the love of his life Michelle (Congrats!) Ty had a baby boy named Asher - fitting that he has great hair. 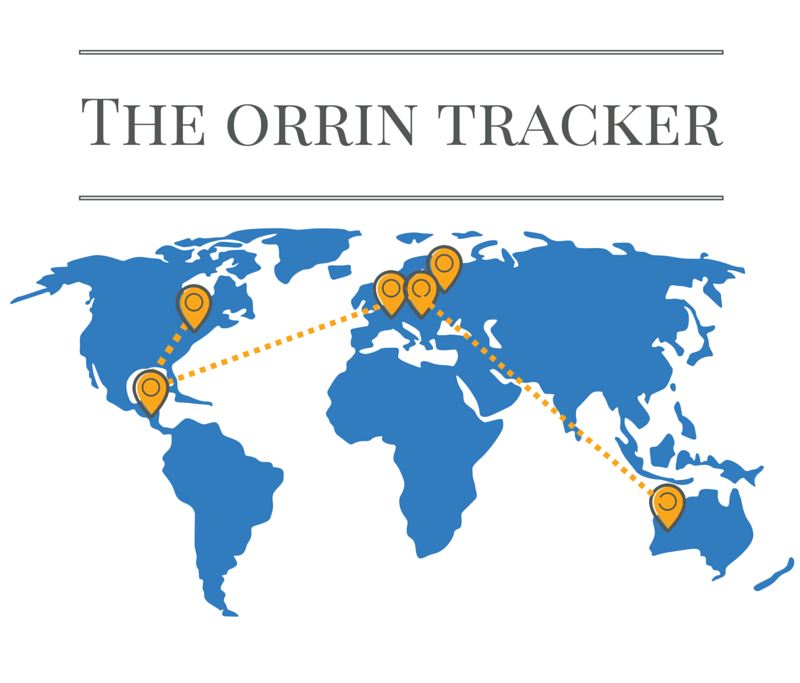 And Orrin kept up his title of ‘most interesting man in the world’ by...travelling ‘the world’ (Costa Rica, France, Germany, U.S.A, Czech Republic, and Australia). Instead of talking about some of our less than shining moments this year, let’s talk about key lessons learned along the way. One of those lessons learned this year was the idea of ‘Less but Better’. 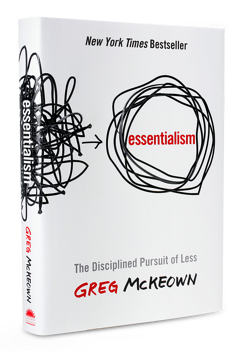 This year we read a fantastic book called Essentialism: The Disciplined Pursuit of Less. At Ameego we want to try and please everybody. That’s who we are - no doubt driven from our days in the hospitality industry. With a steady stream of projects coming our way daily it’s a constant challenge to determine what to accept and what to decline. It’s not that we don’t want to work on all integrations, special projects, etc. but there are limitations just like any business. With so much being thrown at us all on a daily basis we need to pick and choose our battles. Saying no can actually be a good thing - not all the time but when it’s required to maintain focus it’s ‘essential’. By taking on less projects and putting more focus on the ones we're working on, we'll be able produce better results -'Less but Better'. 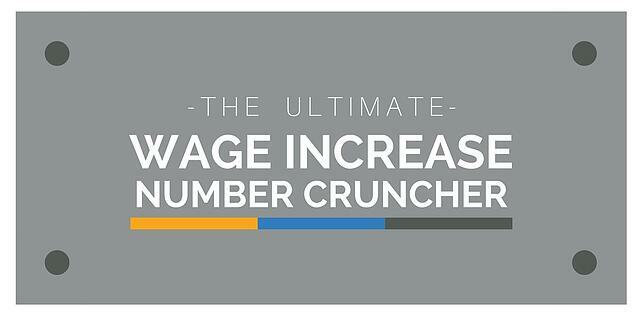 In 2015 there were a number of challenges that affected the restaurant industry, but perhaps the most significant were the minimum wage increases. Restaurants all across north America were feeling the pinch of increased wages - some moving to as high as $15/hour. Operators were left trying to figure out how they could achieve the same results with less money to go around. Over the past year we have been working closely with our community to assist operators in controlling labor costs. Based on some of our research we have developed some exciting labor control enhancements that will be coming to the platform in 2016. These tools will further assist operators in identifying areas of overspending to gain greater control over their labor costs. In addition to the labor enhancements, Ameego is continuing to work on a number of partnerships with additional POS vendors and other complementary product offerings. Expect some announcements in Q1 of the new year! 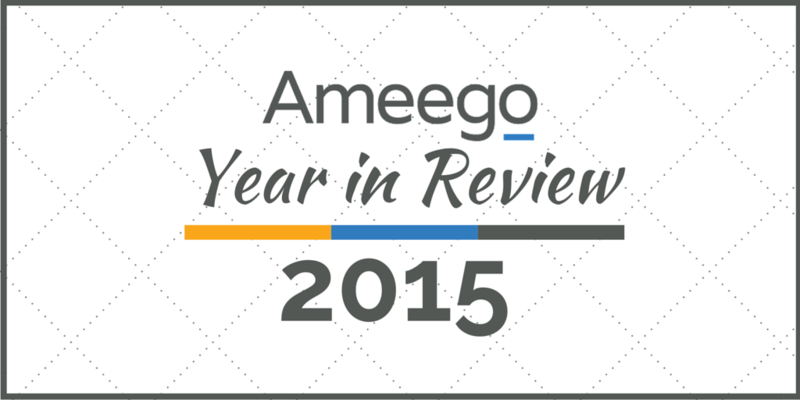 Thank you to everyone that supports Ameego for an amazing 2015. We are thrilled to be working alongside a community of so many great people. Here’s wishing everyone a Merry Christmas and all the best in 2016!